Mt. Timpanogos is famous for its wildflowers , waterfalls, and height. This picture captures another gem, its cave. 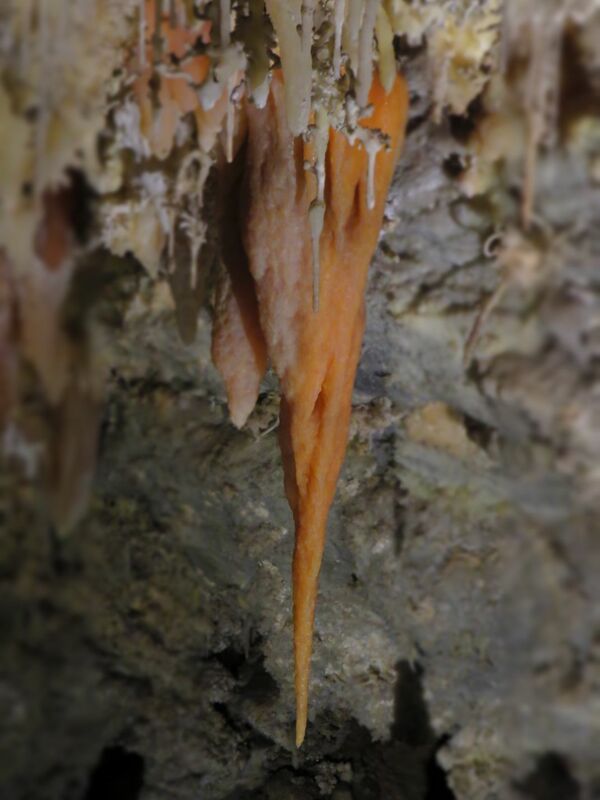 Minerals in the cave gave this stalagtite its orange color. 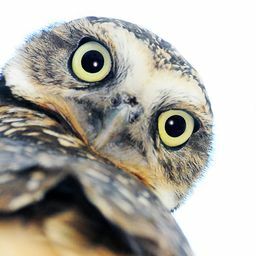 Date Uploaded: Oct. 30, 2017, 2:31 p.m.